Vacuum decay testing is a non-destructive, whole-package integrity test. It is commonly performed on a package where the test sensitivity requirements are high. This test often applies to pharmaceutical or biological packaging where test sensitivities are determined by viscosity of the media inside. 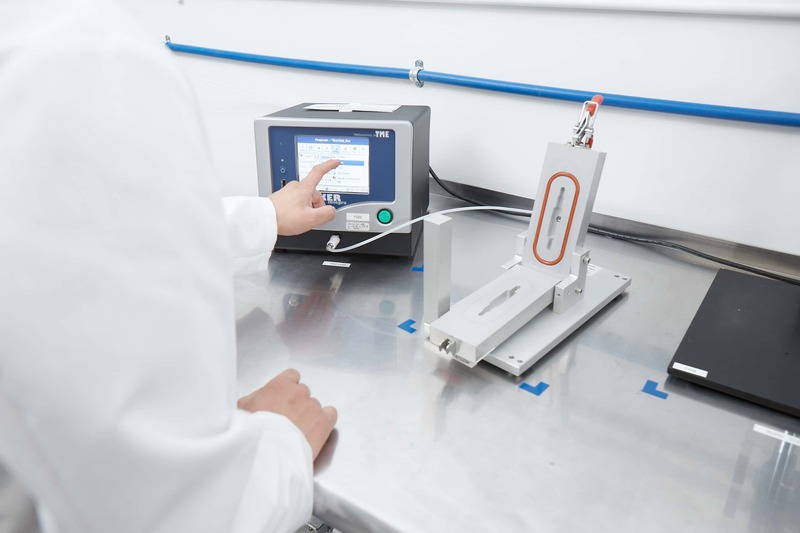 The time required to perform this test is longer than others due to the need for a custom fixture and test method validation for each package.